Georgia Tech is a diverse and complex environment that strives for high levels of achievement where our community members seek to balance the personal and professional challenges that are a part of life. Georgia Tech believes wellbeing is an essential piece of the human condition. Wellbeing is the fluid state of life satisfaction impacted by circumstances, environment, and culture. 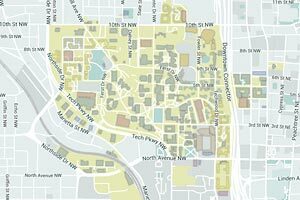 Georgia Tech prepares and equips our community members with the fundamental tools and life skills to thrive. 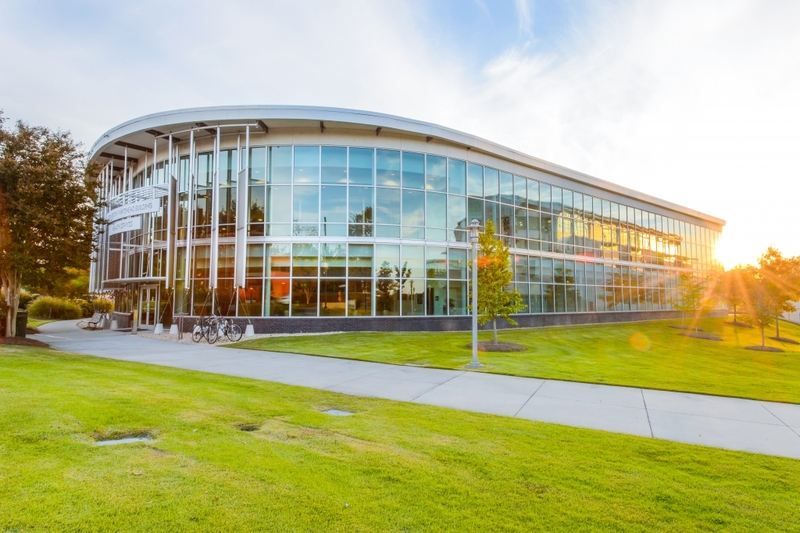 Campus Recreation provides a state-of-the-art fitness center, world class aquatics facilities, and outdoor recreation fields. The department provides a variety of programs and services through aquatics programs, fitness classes and programs, competitive sports, and outdoor recreation. 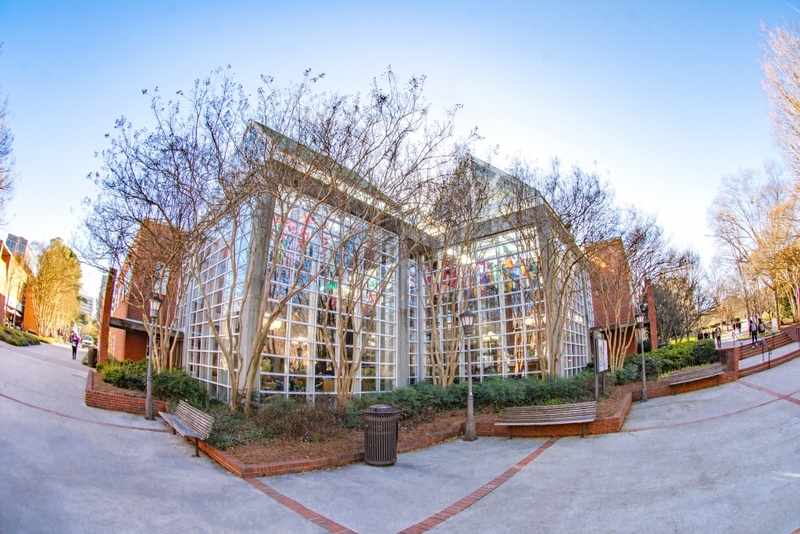 The Counseling Center provides a variety of services and programs including short-term individual counseling, group counseling, couples counseling, testing and assessment, crisis intervention, referral services, as well as outreach programming, and consultation for faculty and staff, family and friends of Georgia Tech students. 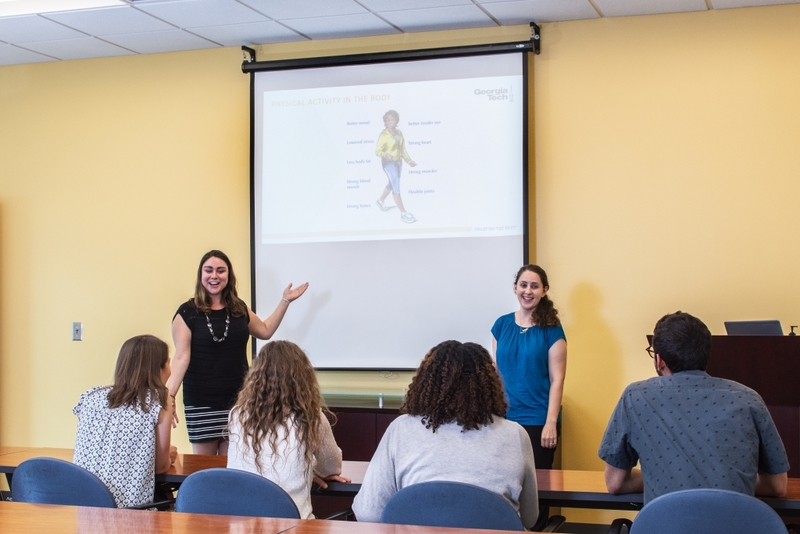 Health Initiatives influences and empowers the campus community to practice healthy lifestyle behaviors by providing inclusive and innovative prevention-based programs, support services, and learning experiences. Services include educational programs, events and workshops, nutrition counseling and sexual violence prevention, education and response. Stamps Health Services is an outpatient ambulatory care center accredited by the Accreditation Association for Ambulatory Health Care (AAAHC) that provides health care to students and their spouses and partners. Our services include primary care, psychiatry, women’s health, travel, immunization, and allergy, pharmacy, and laboratory and radiology. The Center for Assessment, Referral, and Education (CARE) provides a single entry point for students to all mental health resources. It offers mental health assessments, crisis intervention, care plan development and rapid access to appropriate campus resources. Georgia Tech has contracted with Espyr​ to provide employees and their family members with a comprehensive Employee Assistance Program (EAP). All healthcare benefits eligible employees and their families have access to the program. Join President Peterson for his 10th and last walk around campus! Get to know the professionals behind your in-house lab services at Stamps Health Services. FREE group fitness classes for members from April 23 - May 3. Check out the different yoga classes offered at the Campus Recreation Complex (CRC) to de-stress during finals! Let us introduce you to the inspiring student -athletes of the CRC sport clubs. April is sexual assault awareness month, learn about one of the VOICE team members leading the charge to end sexual and relationship violence on campus. The semester is quickly ending and it’s time to start checking off your Georgia Tech bucket list before you graduate. 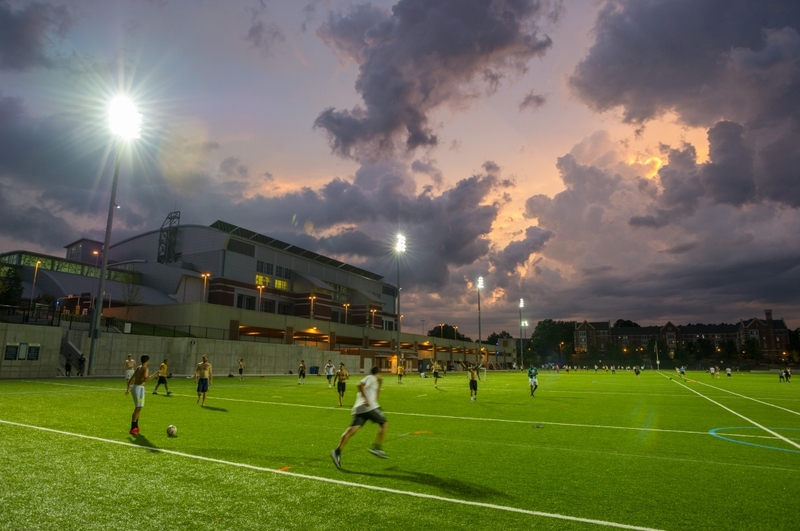 Check out these must do Campus Recreation Complex (CRC) items to add to your list.